Digital marketing in the era of flourishing online dating is nothing short of creative, largely because it must adhere to the uniqueness of each dating app or site. This becomes more interesting as most of these sites and apps try to provide a different angle or spin to help connect users. 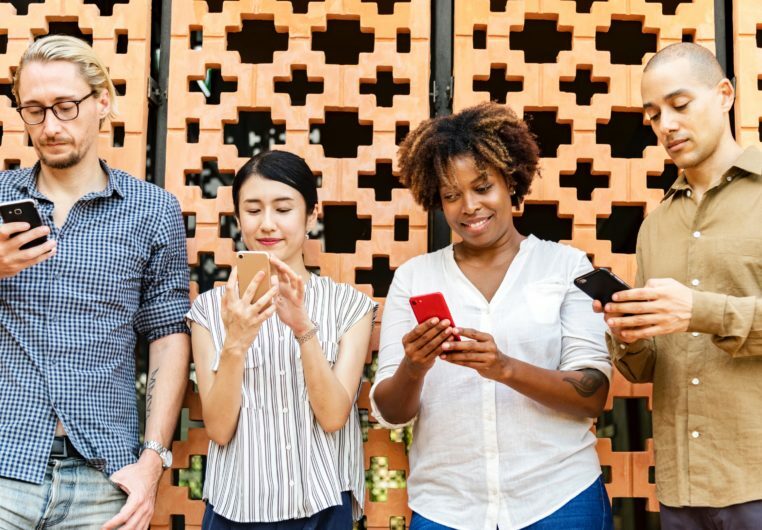 Whether it’s swiping right when you see a potential match, or sites where only women can reach out to men, or perhaps a place where animal lovers connect, digital marketing must find ways to fit in. Well, how does it do that? Listening to the users- Dating sites with millions of subscribers can get familiar with their users through poring through massive heaps of data. Indeed, information ranging from personal information to messaging and app use patterns can help determine the content that users would like to see. For instance, OKCupid, a leading dating site, analyzes user information to develop OKTrends; a highly successful dating blog which puts out content relevant to dating, but also popular culture at large. They pull on the heartstrings- Dating sites like to remind you of how well they work. A large proportion of marketing is aimed at showing how successful the sites are through highlighting couples’ stories. Get your tissue boxes ready. These stories range from love at first sight, happy nuptials, baby births, and so much more. No other site does this as well as Match.com. Indeed, they appeal to users as well as non-users who just love a nice story with a romantic ending! They use other platforms- When it comes to digital marketing, dating apps and sites don’t just play in their own sandbox. They tend to dabble across other means of communication. Through effectively analyzing their user profile, bigwig sites such as PlentyofFish release simultaneous blogposts and YouTube content. The YouTube content caters to an audience that is far beyond the core user group, as it offers up widespread relationship and dating advice. The evolution of digital marketing within dating sites and applications will be something that history buffs will discuss at length one day. It is a phenomenon worth exploring as the means of meeting people became digitized and the content around it is flourishing and ever changing. It is exciting to see where it will go next.